This should be to no one’s surprise, but the reigns on the Disney + Marvel owned franchises continue to shift and tighten. 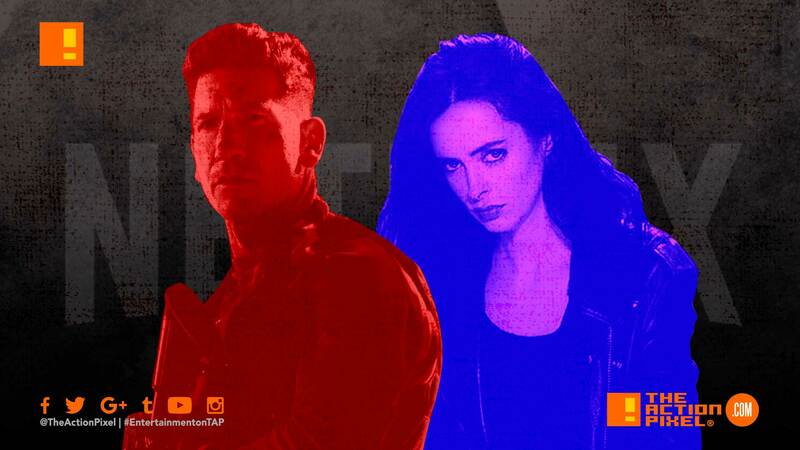 News has come out that Netflix brings Jessica Jones and The Punisher the same fate of Daredevil, Luke Cage and Iron Fist in the land of cancellation-ville. The Punisher will not be getting a third season on Netflix. The planned Jessica Jones‘ Season 3 is still in the works, and will premiere on Netflix in the future. To all who have served. All who know loss. All who love and understand Frank and his pain. It has been an honor to walk in his boots. I’m endlessly grateful to the comic fans and the men and women of the Armed Services and law enforcement community who Frank means so much to. Thank you to the USMC and all the wonderful soldiers who trained me. Go Hard. Be safe.